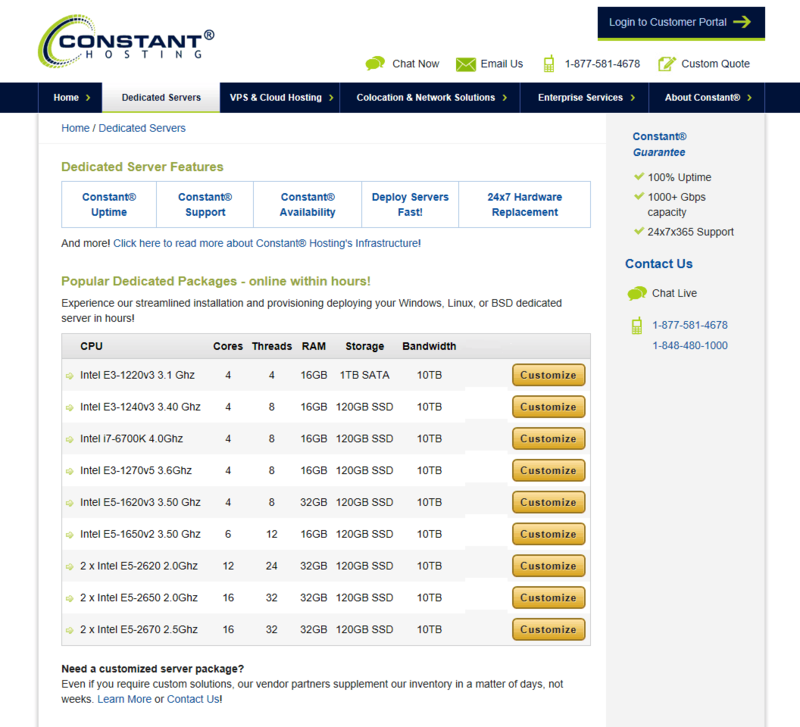 Constant Hosting 的点评 2019- 为何获得4.4 颗星? onClick="trackClickout('event', 'clickout', 'Vendor Page - Visit User Reviews', 'Constant Hosting', this, true);"
Been with them for several years--leasing 2 servers. The support has always been great. They respond quick to support tickets. I've used several shared hosting services. Nothing compares to having your own dedicated server like this if you know how to work with it.